Planting the seeds of tomorrow! 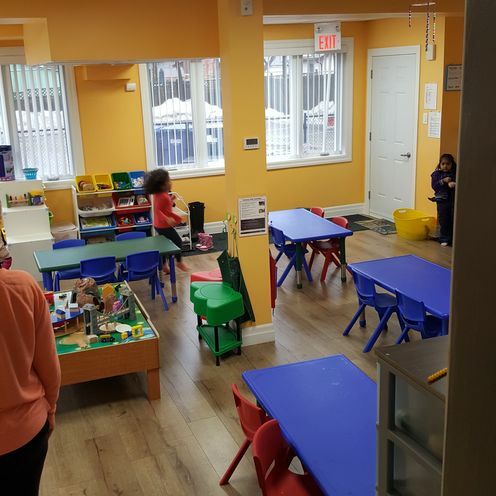 Welcome to Little Bloomers Childcare! 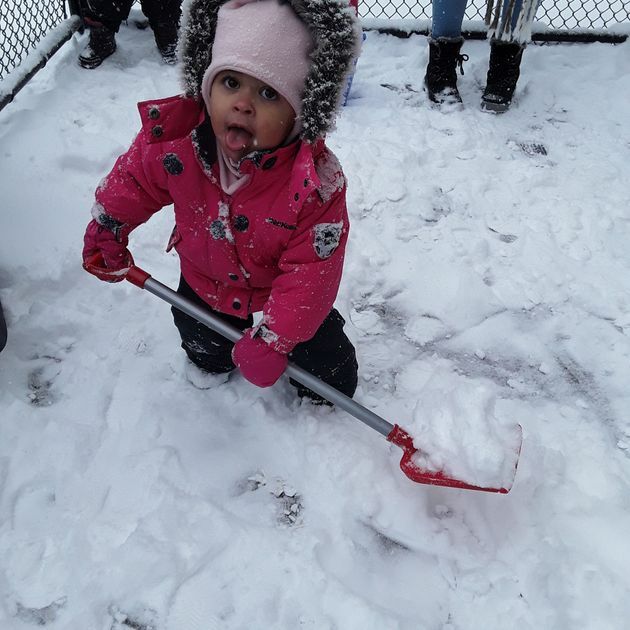 Little Bloomers is excited to announce that we will now be offering extended, weekend and infant care to our facility! Our full day program is now open from 6:45am-8pm and on Saturday and Sunday from 6:30am-8pm! 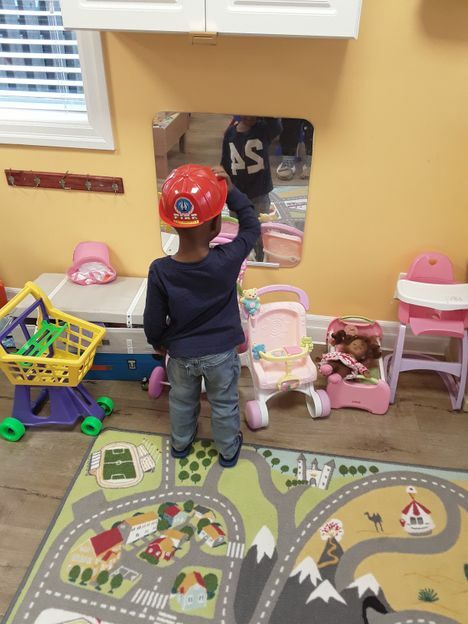 We believe that all families should have quality child care regardless of their work schedule. 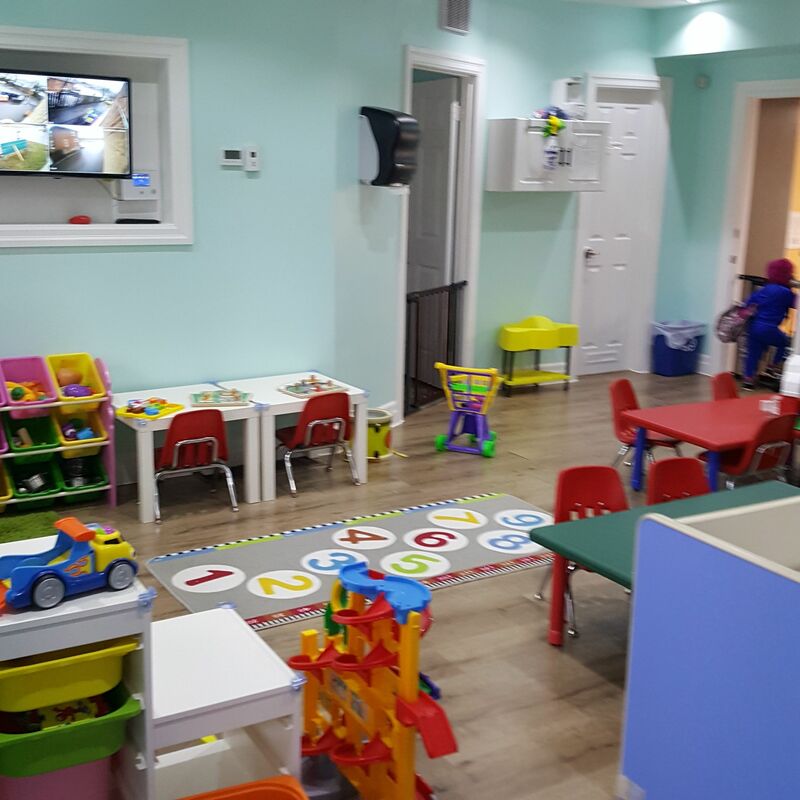 So, we are here to provide your child with the greatest learning atmosphere possible while also helping your family by accommodating you. 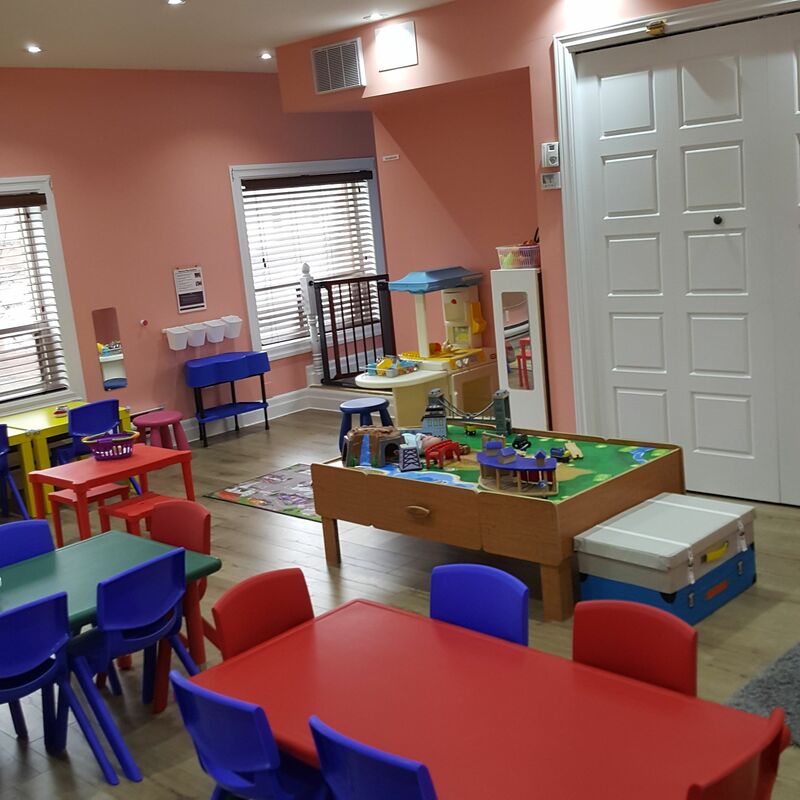 We are located in beautiful Downtown Brampton, happily providing care for children ages 3 months-6 years old! 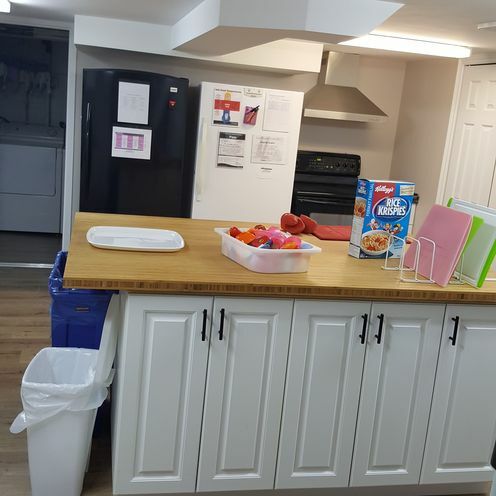 With Gage Park less than a 10 minute walk away, and the convenience of the GO station just the same, we are sure to be a great fit for your family. 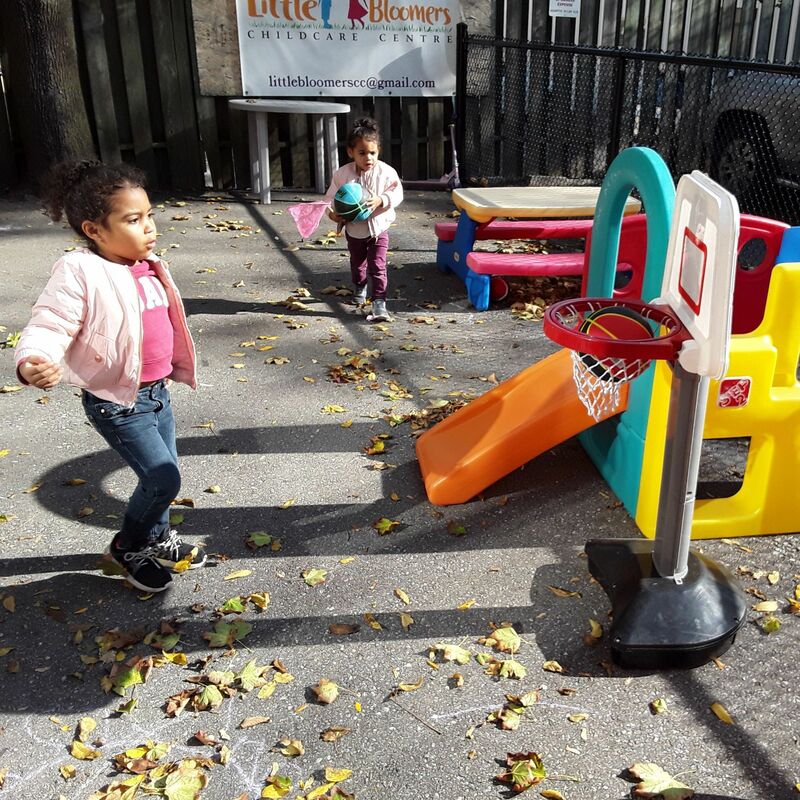 We strive to provide high quality childcare, where children can be exposed to a variety of art forms, languages and athletics for both their personal enjoyment and in order to bring out their natural abilities and talents. These include Spanish, French, yoga, physical education, music and dance. 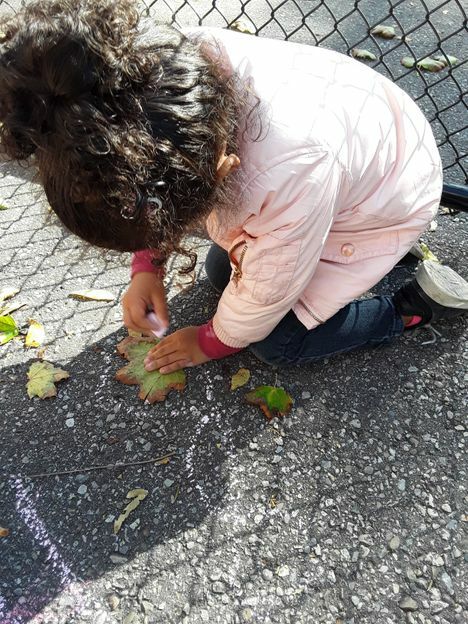 We are a fast-paced and dedicated team that works together to nurture and support Children so that we may help to create happy, healthy children. 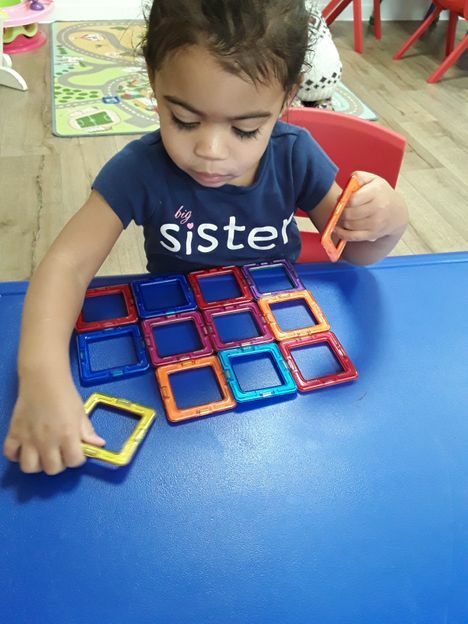 Little Bloomers implements a high-scope curriculum that encourages learning and development through a variety of mediums and teaching styles. To learn more about these individual teaching styles, click below to read more about our "Program and Philosophy". We invite you to book a tour to come in and see our facility and all that we have to offer! 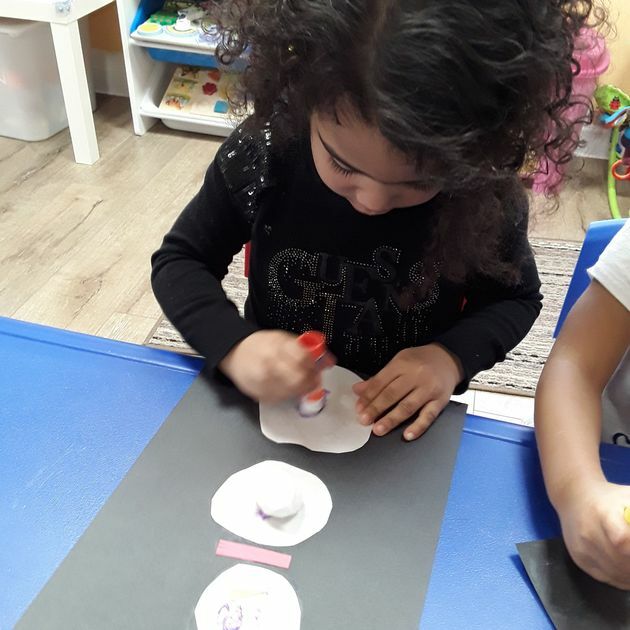 At Little Bloomers Child Care Centre our High-Scope curriculum and play-based learning is planned based on the children’s observations and interest. 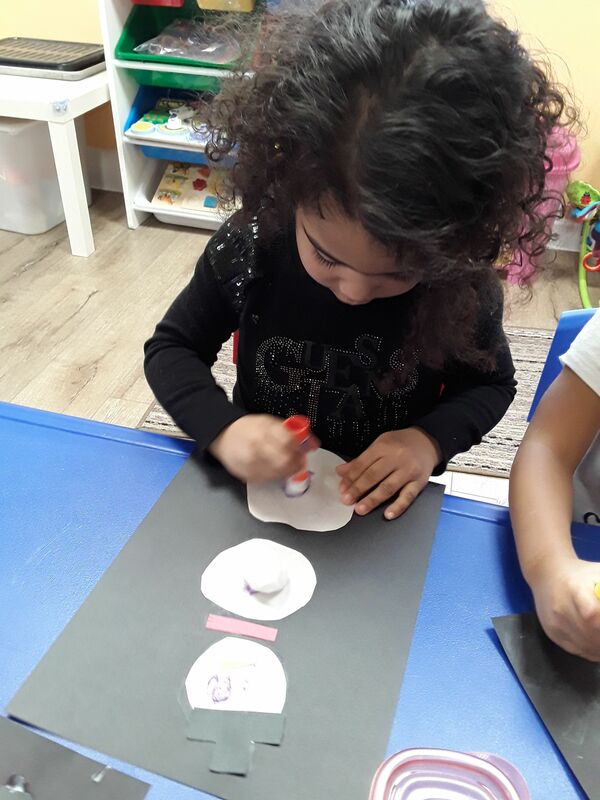 What happens in each program is motivated by what children are showing an interest in at any given time, our educators work with the children to grow their interest and learning about the theme or topic. 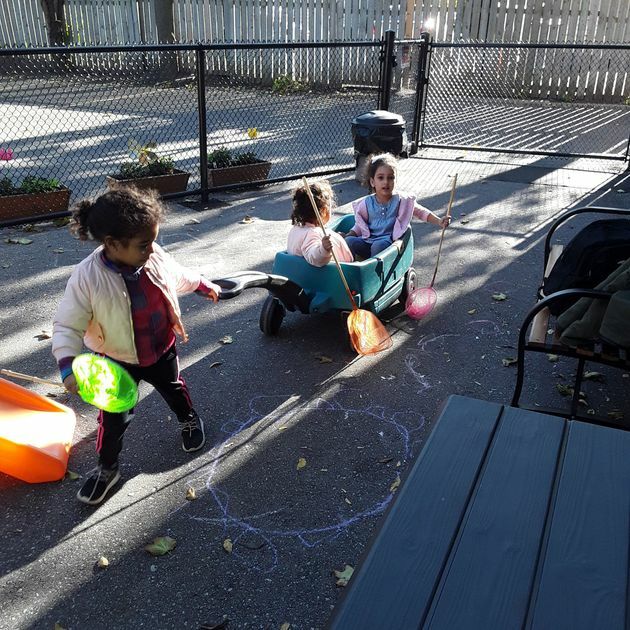 Materials, props and activities are introduced to enhance these learning experiences providing opportunities for learning and development. 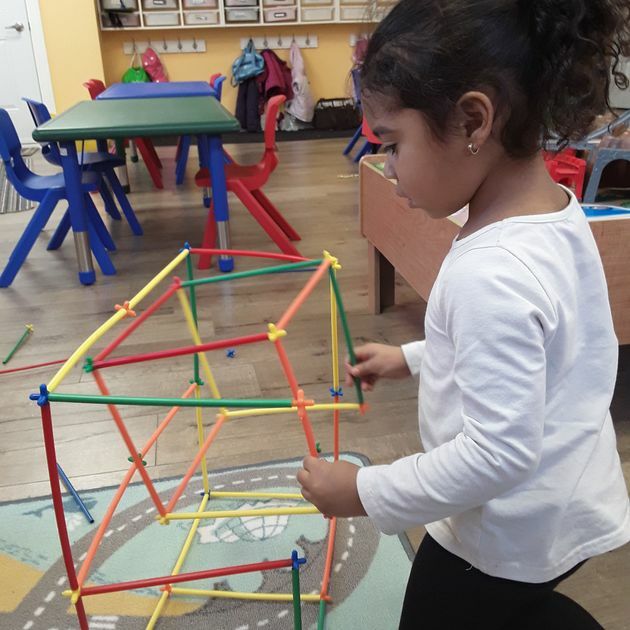 Little Bloomers strives to implement flexibility in our programming so that each child can reach their full potential by understanding their capabilities and curiosities. 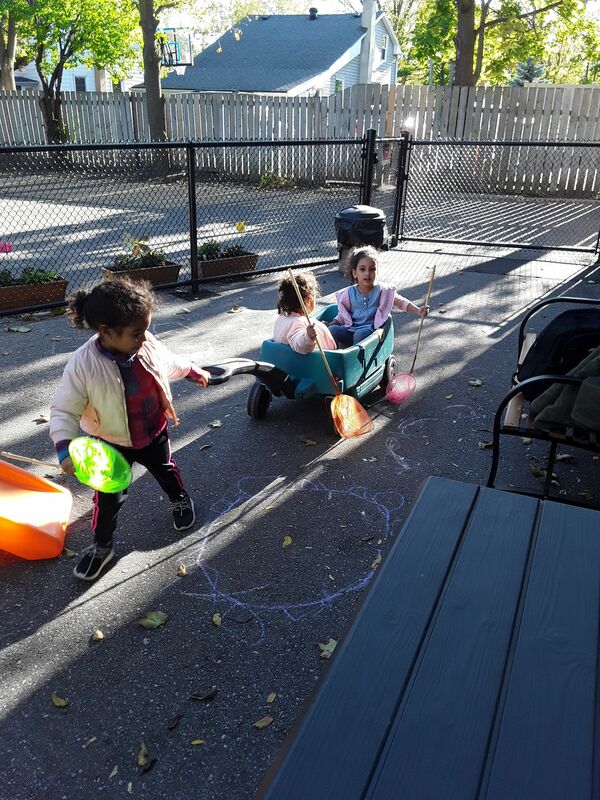 They can explore new materials and discover new concepts, all while learning and emerging at their own pace. We believe that all children are unique; possessing a variety of needs and interests. Children are encouraged to explore this individuality at Little Bloomers, but at the same time learn to be a part of a big community and family. 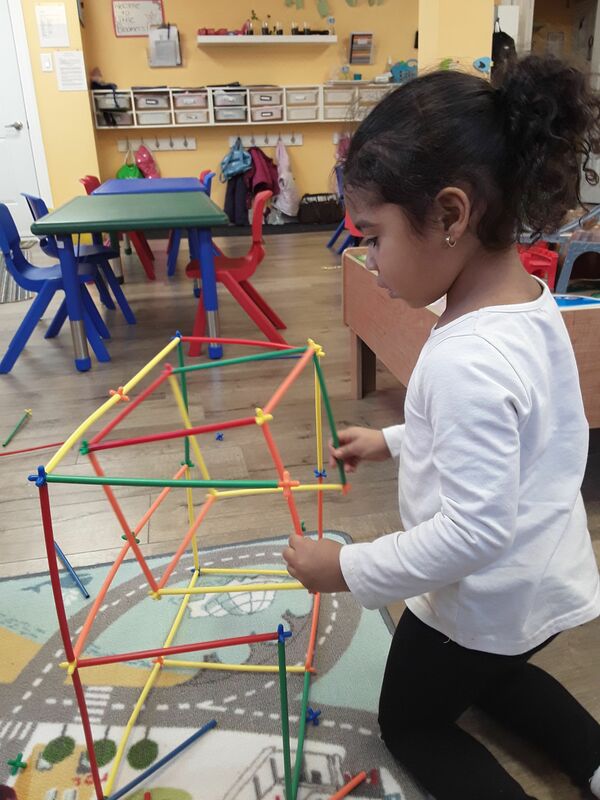 We follow the philosophy and practices of both High Scope curriculum, as well as Play-based learning. High Scope learning places emphasis on the importance of providing children with a solid foundation of language and cognitive skills, while Play-based learning encourages creativity and imagination by giving children the opportunity to express themselves freely and plan programming based on the children’s interests. Did she have her nap this afternoon? Did I leave enough diapers? 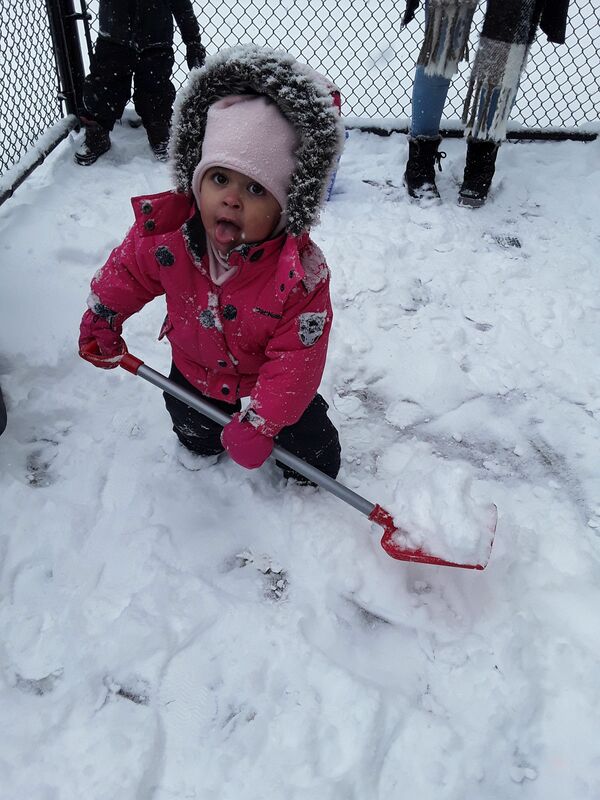 Is she getting along with the other kids today? What mood will she be in when I pick her up? Is he still as upset as when I dropped him off? I wonder what he’s learning about today? Each classroom is equipped with tablets giving the educators the ability to document children’s milestones right then and there, and then be able to share those exciting moments with you. Parents also receive a daily report outlining all the standard things about their child that occurred in the day. So when you have a chance to unwind at the end of a busy day, you have the opportunity to see this report at your convenience, and not miss a thing! Little Bloomers Child Care Centre treats our children’s health, safety, and nutrition with the upmost importance. Here at Little Bloomers we use Food for Tots to cater our lunches. Read more about this wonderful company below. 2% milk is offered for breakfast and lunch and water is available at all times during the day. For the best quality drinking water, we flush the pipes daily in accordance with ministry requirements. At Food For Tots, children and our Healthylicious philosophy are at the centre of all we do. We take the food children love and give them a healthy spin. Our Healthylicious menus are specially designed to appeal to children's palates. Our amazing lunches and snacks are healthy, delicious, offer plenty of variety, and more importantly, children will want to eat the food. Customers and parents love our philosophy because their children get the nutrition they need while enjoying the food that they love! Our menu planning and preparation is led by our talented and passionate team, who deliver on our Healthylicious promise each and every day. 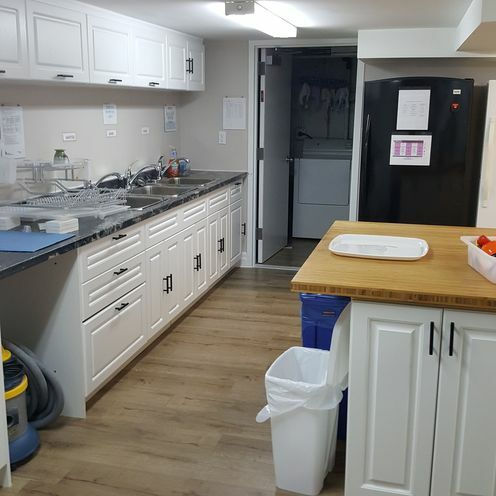 Together, their expertise provides over 25 years of experience in the Child Food Services, Health, and Hospitality industries and ensures that our food is always nutritious, high quality, and enjoyable for the children. All of our menus and snacks are prepared in accordance with the Child Care and Early Years Act (CCEYA) and the Canada Food Guide, are approved by a Registered Dietitian and support the Municipal and Regional Criteria including the City of Toronto's Early Learning and Assessment for Quality Improvement (AQI).